Yes! May 2nd is National Chocolate Truffle Day! Happy National Chocolate Truffle Day! According to the legend, the chocolate truffle was created by Louis Dufour in Chambery, France in 1895. Historians believe that chocolate truffles burst in popularity because across the street from Louis Dufour’s chocolate truffle shop was the Prestat Chocolate Shop. Roald Dahl was a big fan of Prestat truffles! There are three types of truffles: American, European and Swiss. 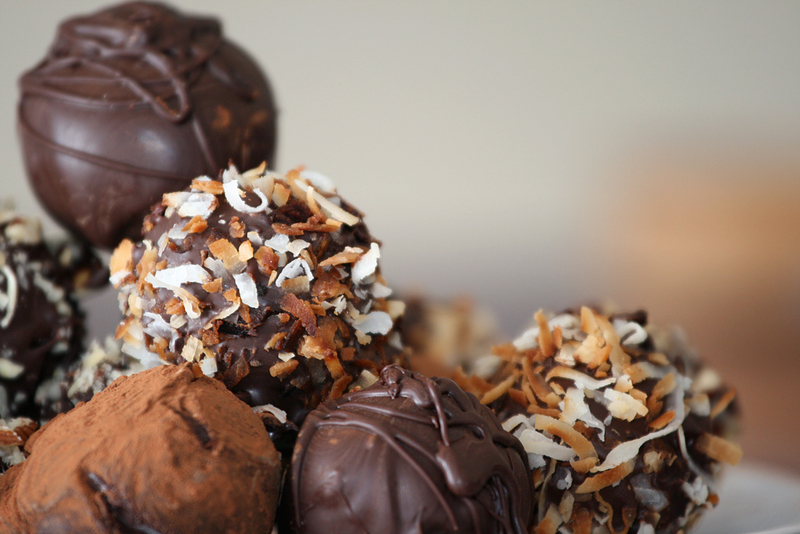 The first recipe for a chocolate truffle appears in a cookbook from the 1920s. May 2nd is National Chocolate Truffle Day!